After watching Hanuman Da Damdaar, Mandira Bedi’s son, Vir, cannot stop talking about the film. He has also written a cute letter to director Ruchi Narain which conveys how much he has loved the film. It seems the film has hit bulls eye with kids gushing about the film. 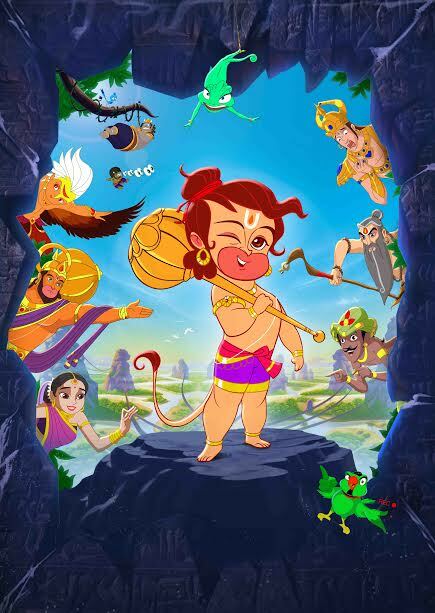 Written and directed by Ruchi Narain, HANUMAN DA DAMDAAR with an ensemble cast featuring voice overs by Salman Khan, Raveena Tandon, Kunal Kemmu, Chunky Pandey, VinayPathak, SaurabhShukla, Makrand Deshpande and JavedAkhtar is been produced by R.A.T. FILMS, presented by RNB film in association with R.A.T films.